Oriflame Makeup Wizard is your virtual makeup mirror. Designed exclusively by Oriflame Cosmetics - Global Online Department. 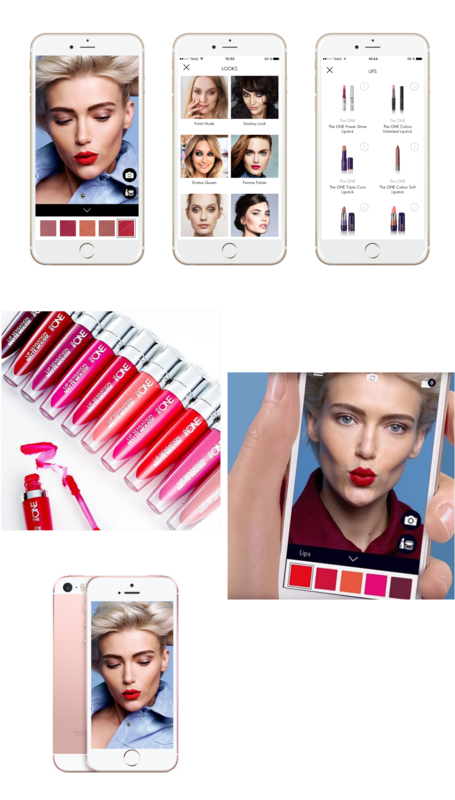 Using your phone’s built-in camera, you or your customers can virtually apply lipsticks, mascaras, eyeshadows, blushers and eyeliners and get a real-time view of how they look. Once you, or your customers, have chosen a look, it’s really easy to add the selected products to your shopping bag and buy them from the Oriflame website.